A wise person once noted that a good sense of humor is a great measure of enlightenment. 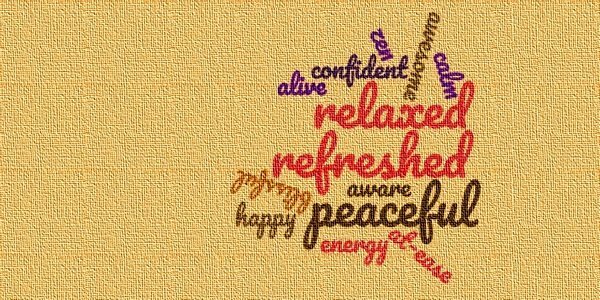 From this certainly valid perspective The Transcendental Meditation TM Book: How to Enjoy the Rest of Your Life is brimming with spiritual light. This bestseller was first published in 1975. It is currently out of print, but used and new copies can still be found on Amazon and other stores. 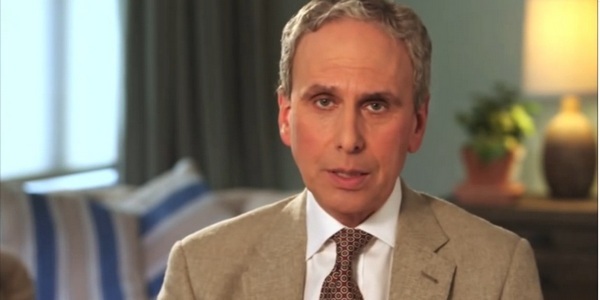 This book not only explains in great detail what Transcendental Meditation is, how it works and what its benefits are. It also outright displays the joy, creativity and love of life that practicing meditation cultivates. 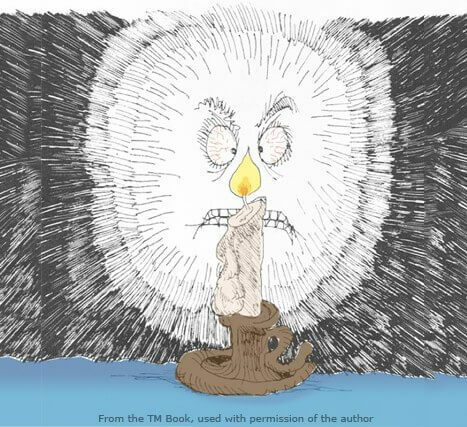 Written by Denise Denniston and illustrated by Barry Geller, The TM Book presents knowledge in a question-and-answer format. Each page is accompanied by funny cartoons which both amuse and enlighten, helping to clarify the points made. This book is therefore especially suitable for those inclined towards visual learning. 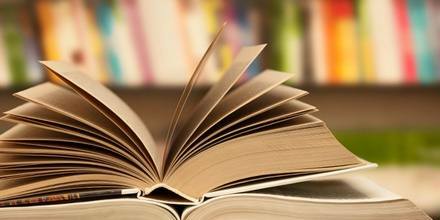 Yet while the tone and the form of the book are light, the content is no way watered down. The results of scientific studies are presented in rigorous detail, including abstracts and charts. Once again, the accompanying illustrations and explanations make it easy to understand what is being discussed. More complex topics are treated from various different angles, and athe cartoons help to hammer home even the most metaphysical ideas. All possible confusions, whether about superior perceptual-motor performance, auditory discrimination or other tongue-twisters, get cleared up in a joyful tongue-in-cheek manner. 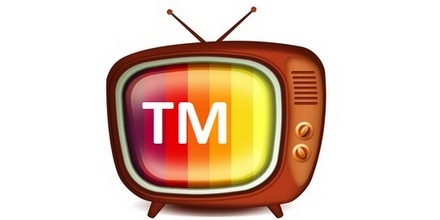 What the TM program is not. What does the TM program do? The TM program – solution to all problems? 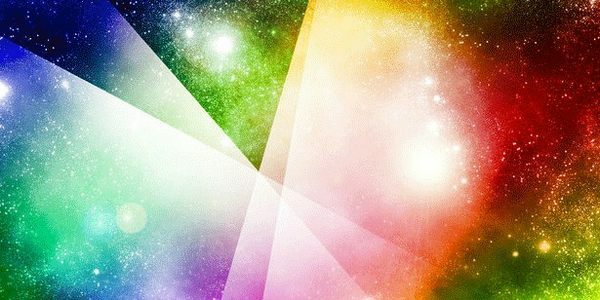 Unified field based ideal civilization. 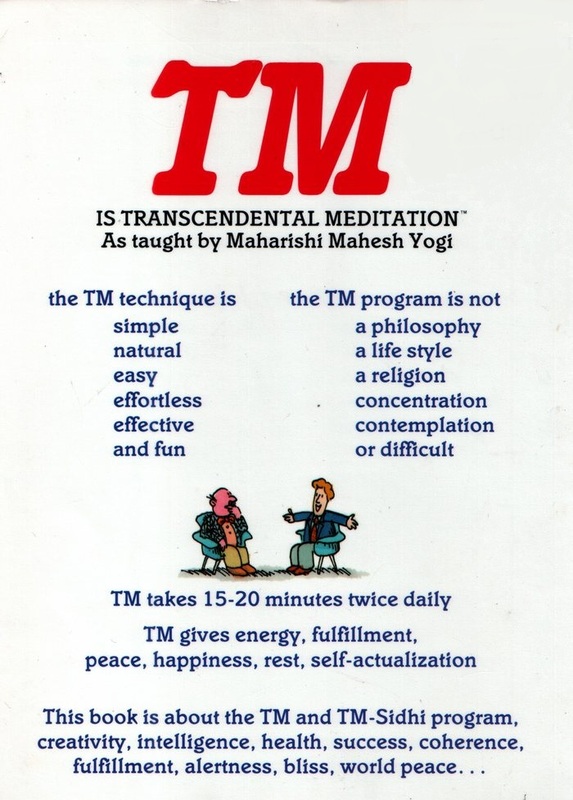 For all those for whom the word “meditation” – let alone “transcendental meditation”— seems too loaded, this is a go-to guide. You are guaranteed both amusement and education. 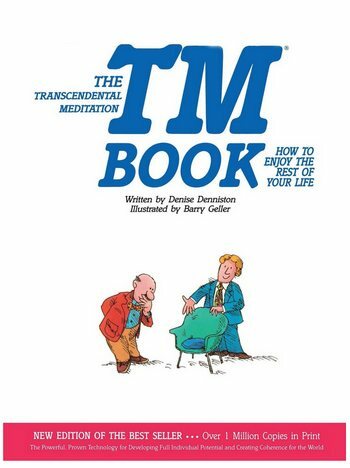 Please note: Transcendental Meditation itself can only be learnt from a certified teacher, not from a book. Please find the contacts of teachers here. The back cover of the book provides a useful balance sheet.